Fenerbache Beko Istanbul dominated crosstown rival Anadolu Efes Istanbul 84-66 on Thursday at Ulker Sports and Events Hall to remain undefeated at home for the season. First-placed Fenerbahce won its third straight game – and 12th in a row at home – to improve to 21-3 for the season and clinch a top-four spot and with it home-court advantage for the playoffs. Kostas Sloukas paced the winners with 17 points, Nikola Kalinic scored 15, Gigi Datome 13 and Marko Guduric 11. Fenerbache made 14 free throws at 56.0% shooting from behind the arc. Adrien Moerman stood out with 20 points for Efes, which slipped to 15-9 and saw its grip on fourth place loosen. Shane Larkin added 13 points and Tibor Pleiss had 11 in defeat. Both offenses fared well in the opening minutes with Ali Muhammed scoring twice for the hosts and Moerman for the visitors as the scoreboard showed 9-9 after 5 minutes. Larkin and Moerman each buried threes in a 0-10 Efes run for a 9-17 advantage. Fenerbache roared back as Datome scored 5 in an 11-0 tear to lead 20-17 after 10 minutes. 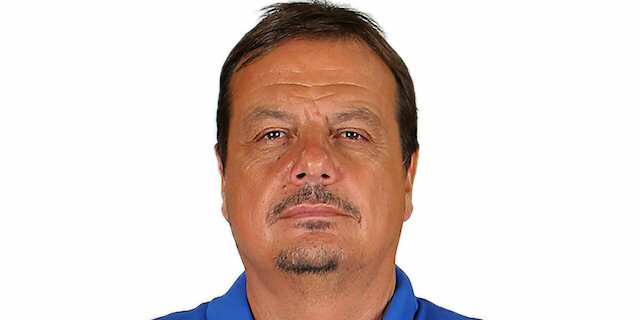 Sloukas authored the first 5 points of the second quarter as Efes was held without a basket for nearly 7 minutes bridging the opening two quarters. After Larkin took a steal in for a layup, the teams started trading shots. Threes by Guduric and Datome gave Fenerbache its first double-digit lead, 35-25. Kalinic buried a triple in the final minute of the half to extend the margin to 43-29 at the break. Muhammed and Kalinic each connected from downtown early in the second half to stretch the lead to 18. Efes regrouped through strong play from its big men. Moerman scored the final 5 points of the quarter – including a buzzer-beating three from midcourt – to bring Efes within 57-47. Guduric and Sloukas fired in threes in the first minute of the fourth quarter as Fenerbache pumped the lead to 15. Datome's third three of the game made it 68-50. Fenerbahce did not stop with Jan Vesely taking the margin into the 20s with 4 minutes remaining. The lead peaked at 25 on a Tarik Biberovic jumper in the final minutes as Fenerbache rolled to victory. When Efes used a 0-10 first-quarter run to take a 9-17 lead, it looked like the visitors were well prepared to challenge Fenerbache. However, the hosts held Efes scoreless for nearly 7 minutes bridging the opening two quarters during which they reeled off 16 unanswered points to take full control at 25-17 and though Efes briefly closed the gap to 4, Fenerbache remained in control the rest of the way. Fenerbahce had an outstanding shooting night, tying for the fourth-most triples in club history and doing so at a 56.0% success rate. The Turkish champs were better from downtown than they were on two-pointers (50.0%)! 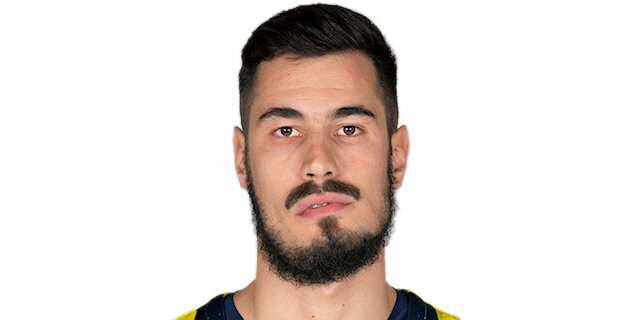 Kostas Sloukas celebrated a milestone early in the fourth quarter when he reached 1,000 EuroLeague points in a Fenerbahce uniform. Sloukas finished with 17 points to raise his average to a career-best 11.1 points per game for the season. 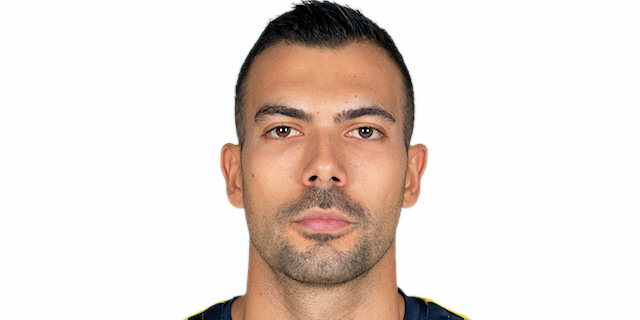 He now has 1,005 of his career 1,619 points with Fenerbache. The rest all came with Olympiacos Piraeus. Fenerbahce visits the champs in Madrid on Thursday in a game that could decide first place for the regular season. The next night, Efes hosts FC Barcelona Lassa in a game that will have a major impact on those two teams' battle for fourth place in the standings. "Except for some minutes at the beginning of the game and some minutes at the end of the third quarter, we played a very good game today. Our defense was very good and on offense, we played very smart... It was a very good victory against a team I respect very much and know very well, like they know us. Congratulations to my players for a very good game and an important victory. And of course thanks to our fans for their support." 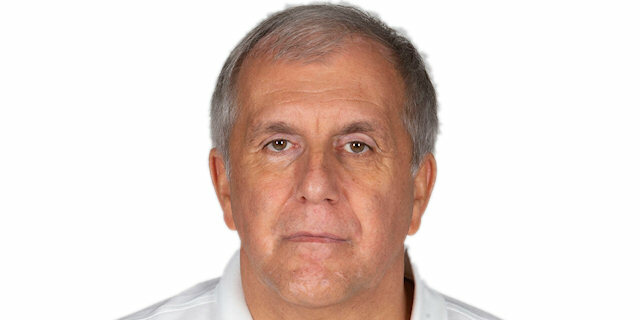 "Fenerbahce played a very positive game tonight, especially with the three-point shots. They made 5 or 6 shots over outstretched hands. After the first 6 minutes, we lost control of the game, especially in the first half. We lost the game basically and then we started to make a lot of turnovers. In the second half, I think that we played a better game, but it was a good night for Fenerbache. They are the best team in Europe. Tonight they played really great and made shots in the last seconds. Congratulations to them. We will forget this game and be ready for Barcelona next week." "14 threes. It was a great day for us. We made a lot of shots, but also a lot of open shots, so we executed like we have the whole season. [Clinching home-court for the playoffs] is great. One more goal fulfilled. We will keep on practicing, we will keep on working and now we are starting our preparations for the playoffs. The physicality is going to rise and now the real fun starts." "It is very important that we keep our home court undefeated. I think we controlled the game for 40 minutes. We played smart and we won a difficult win against a real quality team. People understand that turnovers are part of the game. I cannot do everything right. I try always to do the best for the team. Sometimes I don't do good things. But the important thing is to continue to play the way we played today."